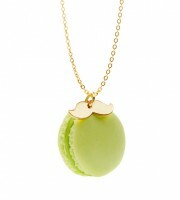 Maqaroon’s bestselling macaroon necklaces have been given a gorgeous upgrade with longer chains and high-quality materials. 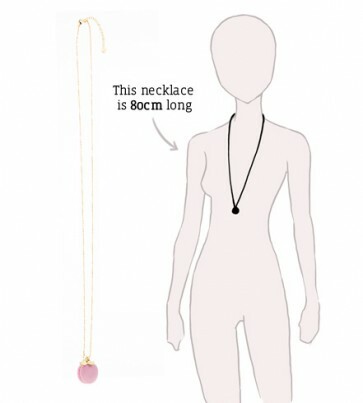 Accessorise any outfit easily with these stainless steel and 18K gold plated sweater necklaces.Chain length 80cm. 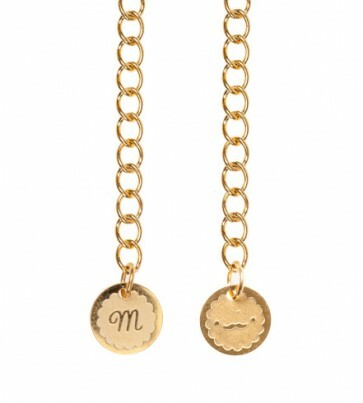 A lovely gift for trendy girls or even mums!